By Elizabeth Colliers and Charles Strain. 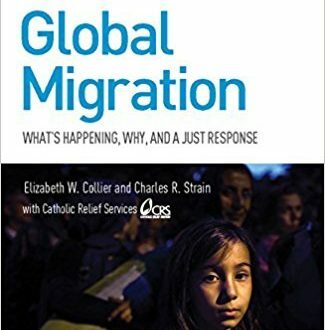 Focused on the humanitarian work of Catholic Relief Services throughout the world and using the See, Judge, Act method of social analysis, it goes beyond facts and statistics, offering personal narratives, principles for critical thinking drawn from Catholic social teaching, and opportunities for action from the individual to the international level. Read more.